You should consider all the factors when deciding to build an inground pool. It’s a big investment in your home’s value and requires smart planning. You’ll need to decide whether you want a formal pool, geometric pool, or natural swimming pool, where it will best fit your outdoor space, and when you should build it. While most don’t think about it, winter can actually be the best time to build an inground pool in the Tampa Bay area. Scheduling is one of the main reasons to build your Tampa Bay swimming pool during winter. Many people tend to think about getting a new inground pool when the temperatures warm up in spring and early summer. 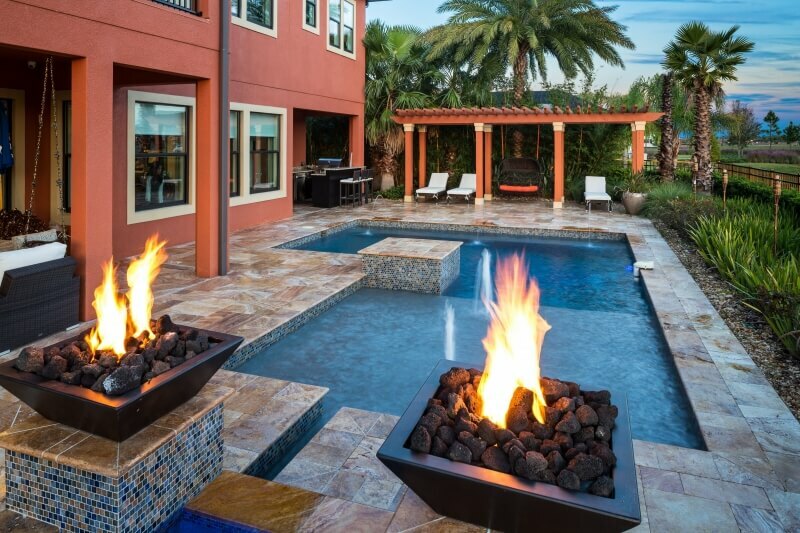 Tampa Bay area pool builders, including Brandon, Clearwater and St. Petersburg, fill their schedules fast as spring approaches, leaving little room for additional inground pool builds. During the winter months, less people are looking for new swimming pool construction, so it’s a great time to get full access to our schedule. And perhaps the most important reason winter is the best time to build an inground pool is that it will be ready in time for swim season to begin this spring. Get ready to jump in with the whole family and begin a lifetime of making poolside memories. Contact the Tampa Bay, Brandon, Clearwater, and St. Petersburg inground pool experts at Tampa Bay Pools today to learn more about how you can get the backyard of your dreams. We’re dedicated to superior customer service, quality Tampa Bay swimming pool construction, and providing a great selection of inground pool designs and options that fit your lifestyle.